Our mission has been to provide creative solutions that can help grow your business online. Since 2010, we have had the opportunity to be a part of some pretty amazing projects. 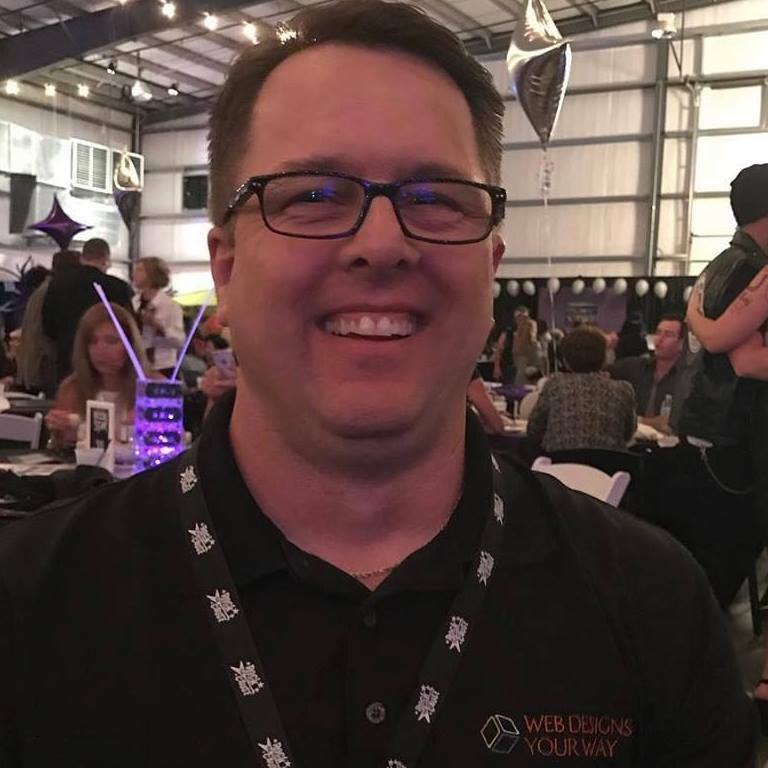 Web Designs Your Way, LLC, located in Chandler, AZ is a search engine friendly website design & development company that was founded in 2010 by Chad & Evelyn Wheeler. Our mission has been to provide creative solutions that can help grow your business online. We have been creating professional WordPress websites, logo & print design, search engine optimization, and social media marketing & management for over 8 years now. Our client list continues to grow as does the expertise we bring to each new project. We continue to work on staying at the forefront of new programming methodologies.